This is one product i strongly recommend to you. I realized my skin became better and quite good. Even hubby also agreed. The only “constant” product i have been using religiously everyday is this one liao ! I switch between Renecell and Hera’s toner+emulsion but this is one thing i apply EVERY NIGHT before i go to bed. One bottle cost about KRW 19,000 if i remember correctly. My Korean housemate recommended this to me and i instantly fell in love with it. 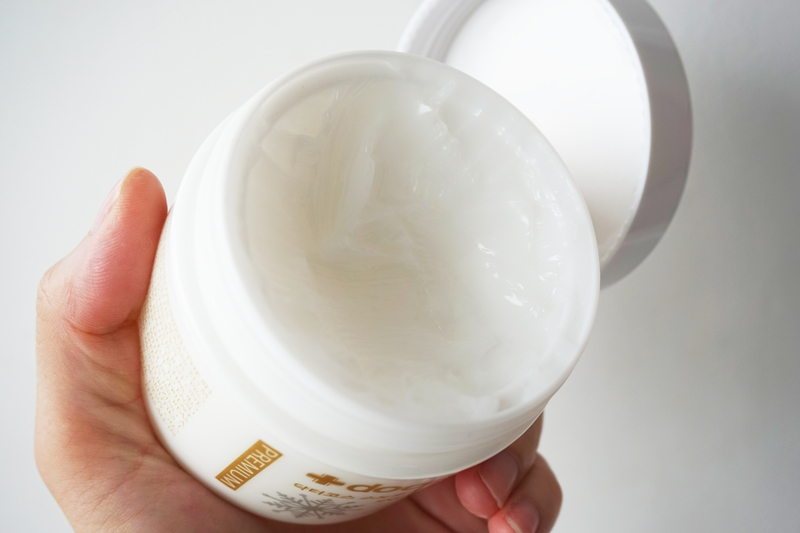 It works like the Laneige water sleeping pack but this one has alot of functions (whitening+pore tightening+hydrating). I downloaded the Korean home shopping app. So one day i was watching the live TV on my phone on the way to work and saw this on promo. So i immediately screen shot it and asked my MIL for help to buy and she passed it to me when we met in Taiwan in March for holiday. 1 box of 4 bottles + 4 tubes. I used finish 1 now and it took me 1.5 months to use up 1 tub. I really like this one alot. It is not greasy and because i bought the set , they gave me a free brush ( the brush for mask ) so that i can use it to apply on my face instead of digging my fingers into the tub. Well , i apply sleeping masks at least 1-2 hours before bed time. This is so that there is some time for the mask to absorb into the skin. Of cos abit of it will be “transferred” to my pillow case but it doesn’t really matter to me. This sleeping mask makes my skin looks more radiant and dewy. Also i can see my skin become abit fairer also. This one is going to my holy grail ! You can find this in Gmarket but im not sure if there are sellers who ship them to SG. I cannot find this in Olive and Young too. So you may want to check online if you want to buy. This is a popular brand and apparently sold millions of bottles. 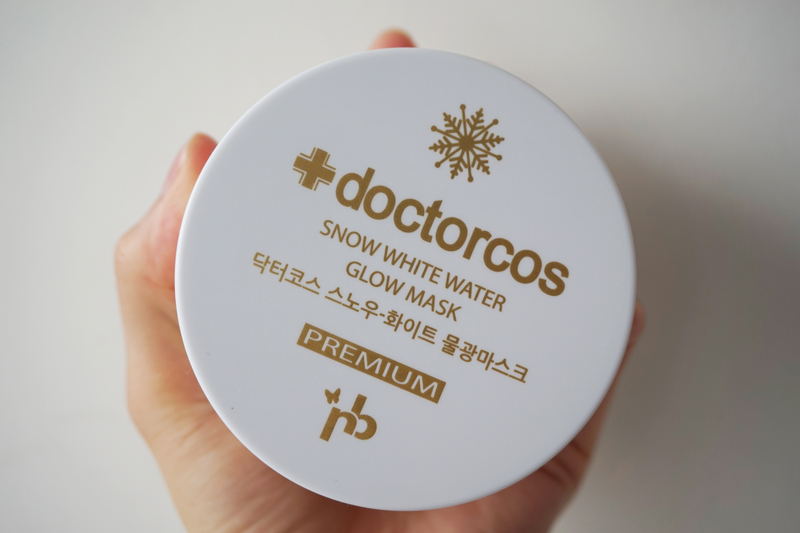 The brand have different types of masks and creams but this is the best seller. Im going to my 2nd tub liao ! I am also trying a new moisturiser. Will review after i used it for at least 2 weeks. 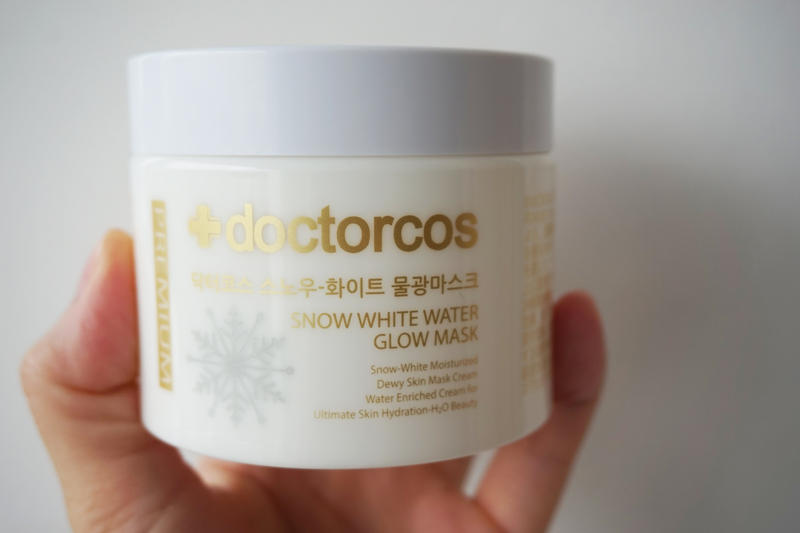 This entry was posted in Doctorcos, Korean beauty.